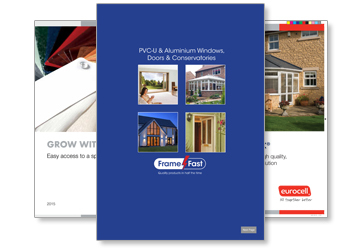 Since we started in 1997 Frame Fast has served the trade across the Midlands. 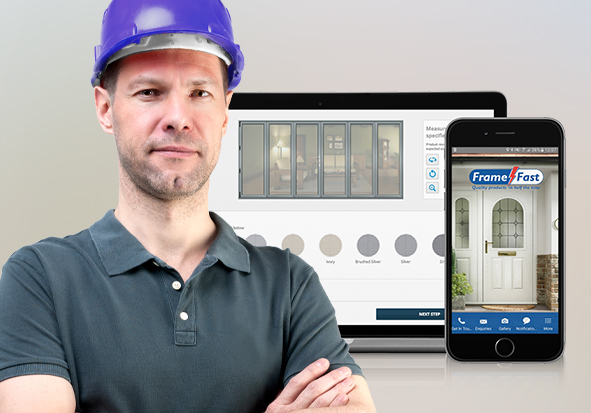 We’re window people through and through, so we understand what you need from your fabricator. That’s why the team at Frame Fast is always ready to help you. Whether that’s advice on the latest Building Regulations or great marketing to sell more products, we’ve got all the expert support to help your business. We know you’re busy running a business so all the customer support we offer is practical and easy to get hold of. Whether it’s the latest product brochures or a bay pole data sheet, you’ll find everything to hand in this website. Take a look at what’s on offer below. And because we’re window people the Frame Fast team has lots of experience in supporting customers to grow – explore our powerful marketing support. The Frame Fast trade showroom is a place for you and your customers to come and explore our range of products. You can take a look at which door or window is best suited to the project you’re working on. Our expert Trade Counter team are on hand to help with your construction plans and ensure your windows and doors achieve all the latest Building Regulation requirements. We’ll also advise you on energy efficiency and achieving high security. 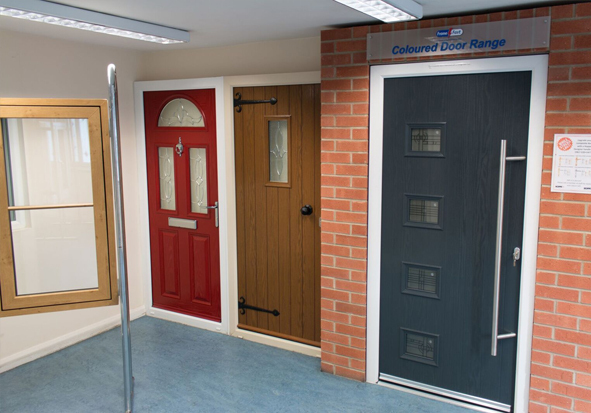 The showroom has a display PVCu Doors and Composite Doors doors in a range of colours, demonstrating the handles, glass designs and other pieces of door hardware available. 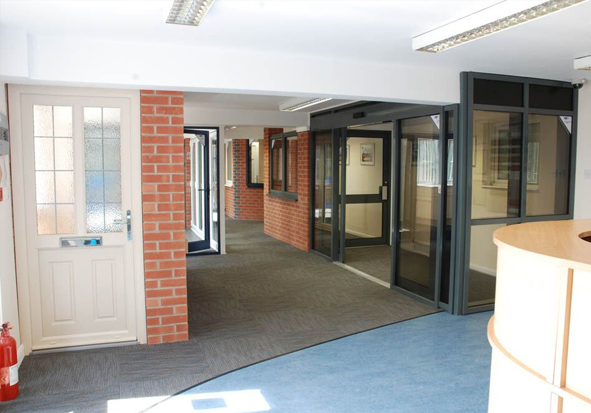 It’s not just residential projects that our showroom displays products for, with years of experience working on commercial development, you’ll find our impressive aluminium commercial doors and windows including shop fronts and automatic doors. Frame Fast supports you to give the best possible service to your customers. 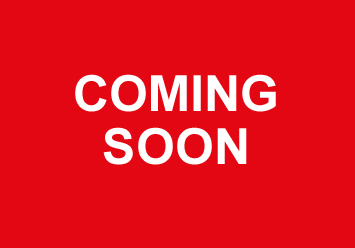 Through our range of brochures, technical downloads, App and other marketing support materials. We like to make sure you have everything you need to achieve your vision and exceed your customers’ expectations. Not to mention, we like to reward customers with exclusive special offers on doors, windows, conservatories and more to help you stay within your budget. Make sure you take advantage of all our marketing support materials by downloading them below. 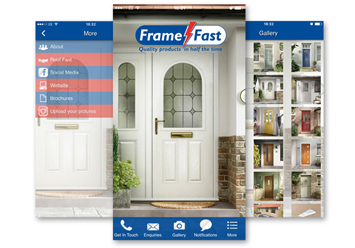 You can also download the Frame Fast App for iOS and Android.